It would not be an understatement to say that the Final Fantasy games are some of the most loved and most played in the history of gaming. So it’s logical that Final Fantasy XV, which is the latest instalment of the series, is one of the most eagerly awaited video games of the year. It might also turn out to be one of the best-looking too, as this is the first Final Fantasy game to be released exclusively for new-gen consoles, meaning that developer Square Enix will be able to make the most of the latest graphics technologies and deliver a truly beautiful game. Of course, we already got to see Final Fantasy’s characters rendered in stunning detail in the Final Fantasy XV: Kingsglaive animated movie. This was a film that many viewers thought did justice to the Final Fantasy video games, as well as serving as a prologue to the events which take place in the Final Fantasy XV video game. And now Digic Pictures, a 3D animation studio that collaborated in the making of the Kingsglaive movie, has produced a trailer for the upcoming video game titled “Omen”, which features some of the environments, enemies and characters which will be seen in the game, including protagonist Noctis, King Regis and Lunafreya. 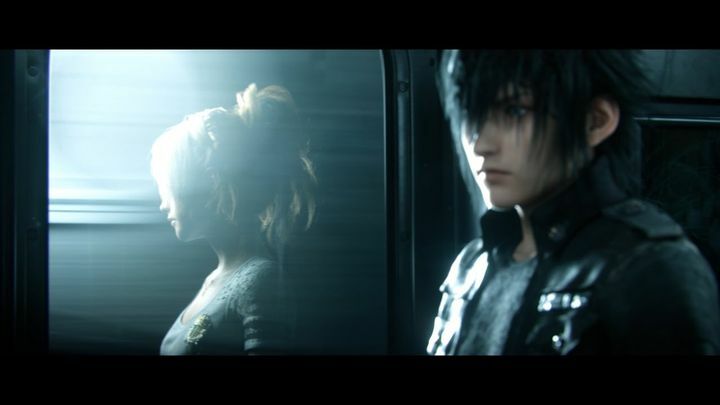 What is clear, though, is that this is one fantastic-looking and expertly produced trailer, and hopefully the game’s visuals will be top-notch too when Final Fantasy XV is released this fall.